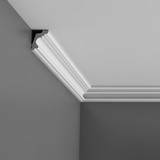 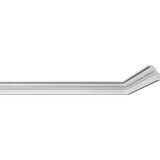 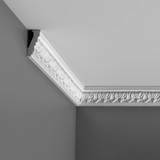 Crown Molding Height: 2-9/16 in. 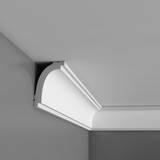 Crown Molding Projection: 1-3/16 in. 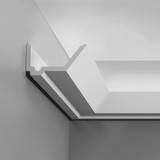 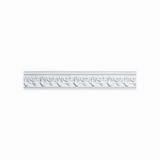 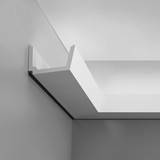 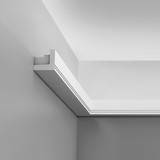 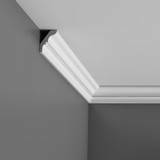 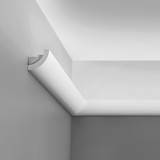 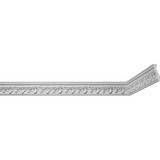 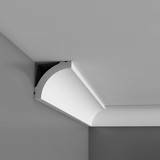 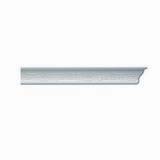 Crown Molding Face: 2-13/16 in. 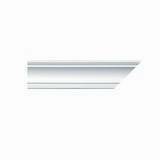 Crown Molding Projection: 6-3/4 in. 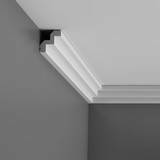 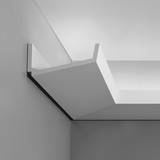 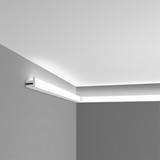 Crown Molding Projection: 5-1/2 in.